Please vote for us in the Martha Stewart American Made Contest! Please cast your vote today! We are so appreciative of the support for our little yarn business. It means a lot. Voting continues until October 13. A finalist in Martha Stewart American Made. Vote! Here is the link to vote for Lana Plantae Yarns in The Martha Stewart American made contest. 6 votes per day!! Any support we get will be so appreciated. Help us be the little yarn business that could!!! 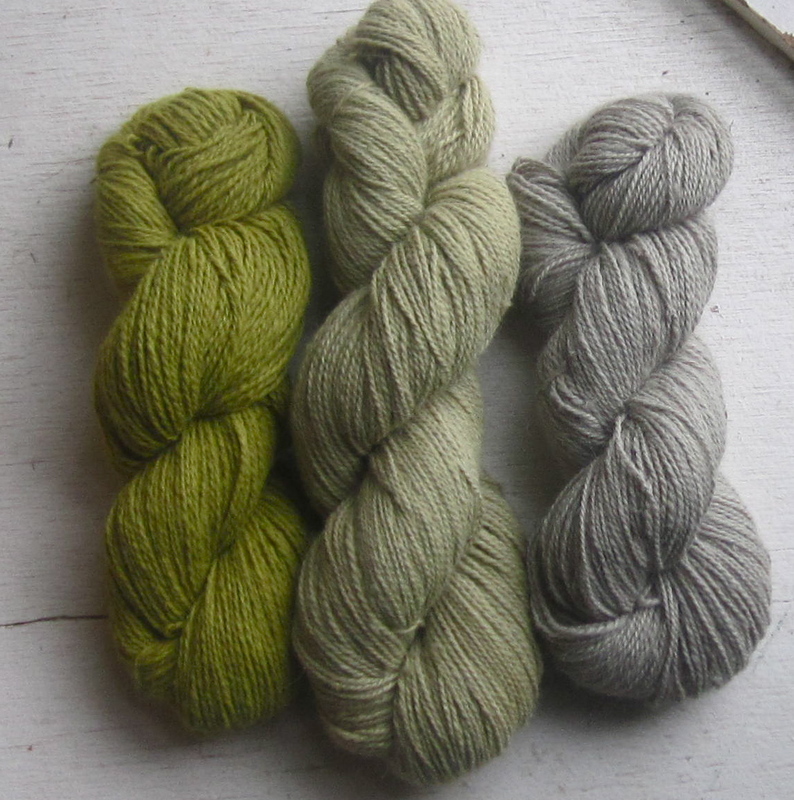 This entry was posted in Naturally Dyed Yarns and Products and tagged Alpaca fiber, alpaca yarn, famred yarn, farming, knit, knitting, Martha Stewart American Made, Natural dye, plant dyed yarns, spin, sustainable agriculture, yarn. Bookmark the permalink. ← Fryeburg Fair September 29- October 5 Come see us!